Aalborg, Denmark – 22nd November, 2016 – 2operate announced today that it has signed a contract with Thales Alenia Space Spain to provide its award-winning Network Assurance solution, 2solve, for the Bangabandhu satellite network. Bangabandhu, named after the famous Nation’s father of Bangladesh, will be the first Bangladeshi geostationary satellite communications network and it will be operated by the Bangladesh Telecommunication Regulatory Commission (BTRC). 2operate has been selected as the supplier of an Operations Support System (OSS) component for Bangabandhu based on the award-winning 2solve platform. 2solve helps network operators to establish efficient work processes in Customer Support and Network Operations. In this project, 2solve will cover trouble ticketing, configuration management, service availability management, as well as work planning and scheduling. 2solve, the leading Network Assurance solution uses advanced algorithms to boost productivity in the network operations organization. “We have worked with 2operate in a number of projects before, and it looks like there are excellent synergies between the technical skills of our teams. It will be a great pleasure for us to continue great collaboration in this new venture.” said Miguel Sempere, Program Office Manager, Thales Alenia Space Spain. 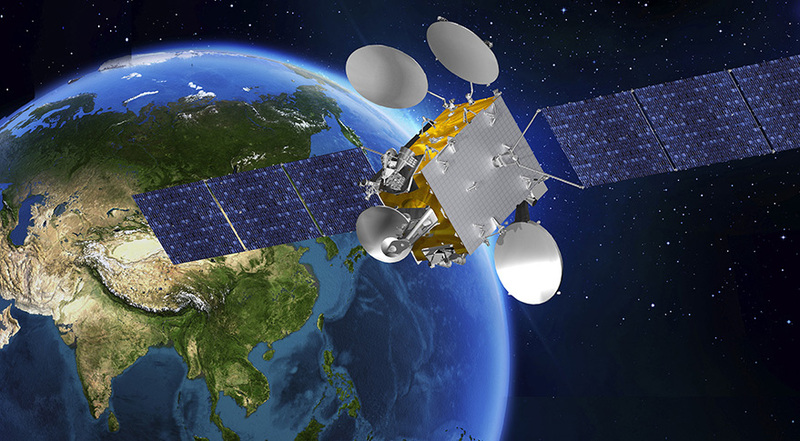 The first Bangladeshi communications satellite, Bangabandhu-1, based on Thales Alenia Space’s Spacebus 4000B2 platform, will carry 26 Ku and 14 C-band transponders in order to provide telecommunications services to remote and rural areas. These services will be provided not only in Bangladesh but also the Bay of Bengal, India, Nepal, Bhutan, Sri Lanka, the Philippines and Indonesia. According to Bangladeshi officials, the project will save money for the existing national users of satellite services, government and enterprise alike and create new services for the different types of users. The launch is scheduled to take place in 2017, and the satellite is expected to be located at 119.1° East longitude geostationary slot. 2operate has been working in a number of ESA (European Space Agency) projects before. In 2011-2012, 2operate participated in a project named “Efficient Networking and MAC Techniques” with the target of developing new, satellite-based internet services while at the same time reducing the cost of such. In 2014-2016, 2operate acted as the project manager of the “ETSACO” project with the aim of identifying reusable concepts from terrestrial telecommunications, in particular Internet-of-Things (IoT), to the satellite industry.